Monetary Economics and Banking in General Equilibrium. 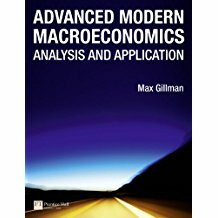 Consider Macro elements without compromise: AS-AD as consistent with Frank Ramsey’s (1928) model that is the basis of all Modern Macroeconomics. AS-AD shown in my Principles is exactly consistent with the mathematical derivation in my Pearson Financial Times Advanced Modern Macroeconomics: Theory and Application. 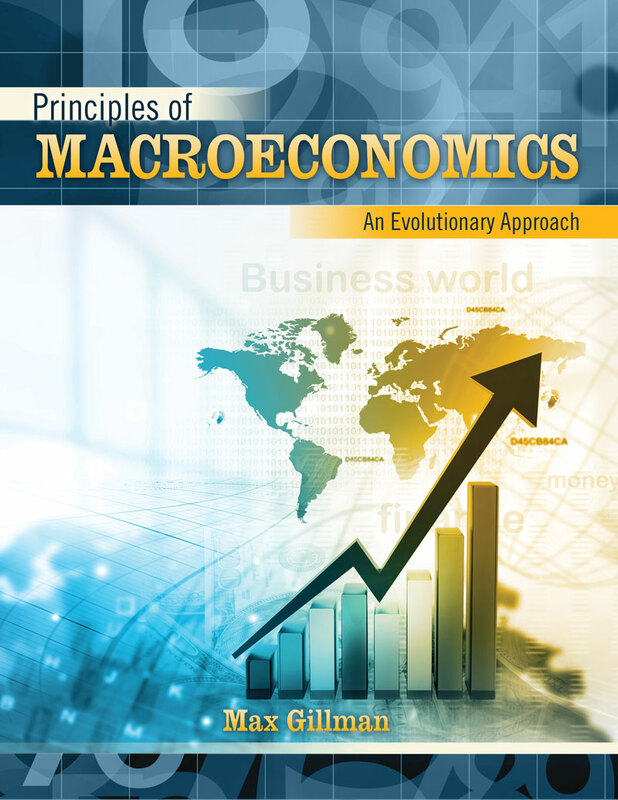 What could be better than a properly derived Aggregate Supply and Demand that can be applied to illustrate modern Business Cycle Theory, Solow Economic Growth, and that indicates the basic comparative static exercises that go along with these near-universally accepted analyses? 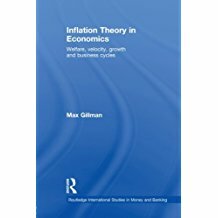 For my detailed research papers there is the Routeledge Inflation Theory in Economics. These show how inflation affects growth and business cycles for example. And for the Absolute Peak of Economics Learning in Monetary Economics, the Havard University Press Collected Papers in Monetary Economics by Bob Lucas are unparalleled. Tom Sargent provided an incredibly insightful review of this Lucas’s Collected Papers, in the Journal of Economic Literature. Don’t miss this chance to learn from the masters of economics who have laid foundations for our science. 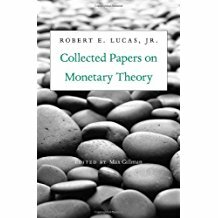 Collected Papers in Monetary Theory, by Robert E. Lucas, Jr.